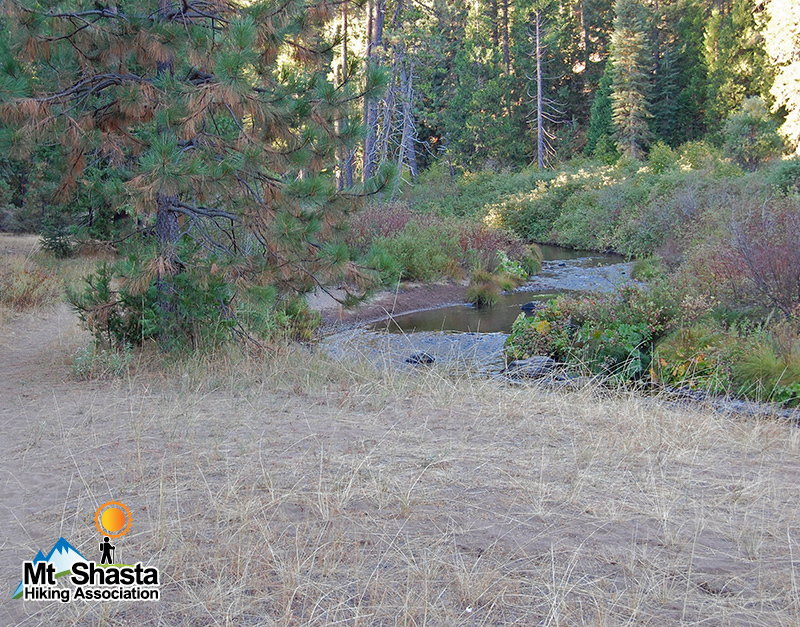 A serene level walk through gentle forest for several miles along meandering little McCloud River. And then the drama of the three waterfalls! One of the easiest and rewarding hikes of this length.